Do you have legal authorization to possess of hypodermic needles? If so, you cannot be convicted of possession of paraphernalia. The prosecution has the burden of proving beyond a reasonable doubt that you were not legally authorized to possess the hypodermic needles or syringes. Your attorney can argue that these items were lawfully issued by an authorized source (such as a doctor or hospital) and your possession of paraphernalia was a medical necessity. In order to convict you of possession of drug paraphernalia, the prosecution must prove that you had possession or control over the object. Possession can be “actual” meaning the paraphernalia was found on your person, or it can be “constructive” meaning that it was found in an area over which you exercise control. Your attorney at Wallin & Klarich may be able to argue that you did not have the requisite possession or control of the paraphernalia; therefore, you cannot be convicted of this offense. It is important to know that either having access to drug paraphernalia or simply being near it, alone, are insufficient to prove possession. For example: You hitch a ride with a fellow co-worker and on the way to work he is pulled over for speeding. The police search the vehicle and find a syringe with trace amounts of heroin underneath the passenger seat where you were sitting. Although you were present in the area in which the paraphernalia was found, you did not have possession or control of the syringe and therefore cannot be convicted of this offense. The prosecution must prove that you knew of the purpose for which the illegal drug paraphernalia is used. If you did not know that the object was used for injecting or smoking a controlled substance, or you thought that it was something else entirely, you cannot be convicted of possession of paraphernalia under California Health and Safety Code section 11364. For example: You purchase a set of small silver spoons at a local flea market thinking they would be a nice addition to your silverware collection. As it turns out, the spoons are designed to snort cocaine and facilitate drug use. Although the cocaine spoons can be classified as illegal drug paraphernalia, you cannot be convicted of possession if you did not know of the illegal purpose for which these objects were used. The prosecution must also prove that you were aware of the object’s presence. If you lacked any knowledge of the presence of illegal drug paraphernalia in your possession, your attorney can argue that you lacked the requisite intent in order to convict you of this offense. For example: You are walking into an airport and unbeknownst to you, a passerby slips a crack pipe into your back pocket. As you pass through the security checkpoint, the pipe sets off the metal detector. Security personnel stop you, and after a pat-down of your clothing, find the illegal object hidden in your back pocket. Although you had actual possession of illegal drug paraphernalia, you had no idea of the object’s presence on your person and therefore cannot be convicted of this offense. If you are charged with possession of paraphernalia that is primarily used for marijuana, you should not be convicted of this offense. These devices can also be used for the legal use of tobacco. You cannot be convicted of possession of drug paraphernalia under California Health and Safety code section 11364 if the object is primarily used to smoke or inhale marijuana. Since devices such as water bongs or glass pipes can also be used to legally smoke tobacco, possession of these items will not give rise to criminal liability. However if you are found in possession of one of these devices and it contains a small amount of marijuana or residue, you can be charged with possession of marijuana under California Penal Code section 11357(b). The Fourth Amendment to the United States Constitution grants you a constitutional right to be free from unreasonable searches and seizures by the government. To protect this right, the United States Supreme Court has issued a long line of decisions requiring the police to comply with certain formalities and procedures when conducting traffic stops and arrests. These formalities include possessing sufficient “probable cause” to make an arrest, reading you your Miranda rights before a police interrogation, and searching the vehicle only for evidence of the crime for which you were arrested. If the police illegally obtained evidence by failing to follow any one of these constitutional guarantees, your defense attorney can ask the judge to have that evidence excluded, and the chances of winning your case for possession of paraphernalia will increase significantly. If you are looking for a California criminal lawyer experienced in handling cases of possession of paraphernalia, Wallin & Klarich can help. 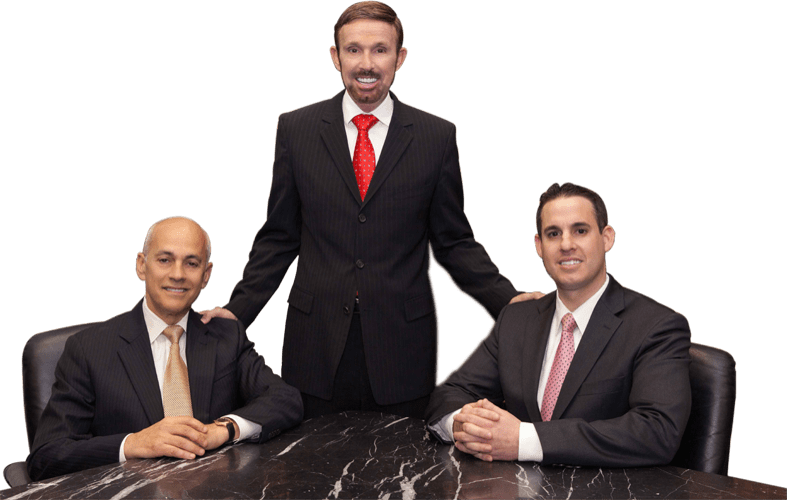 With over 30 years of experience and offices in Orange County, Los Angeles, San Diego, Riverside, San Bernardino, Ventura, West Covina and Victorville, our highly skilled and professional defense attorneys will conduct a thorough investigation of the facts and passionately argue that your case should be dismissed. Call us today at (877) 877-4-NO-JAIL or (877) 466-5245. You can also fill out our client information for to receive our immediate help. We will get through this together.